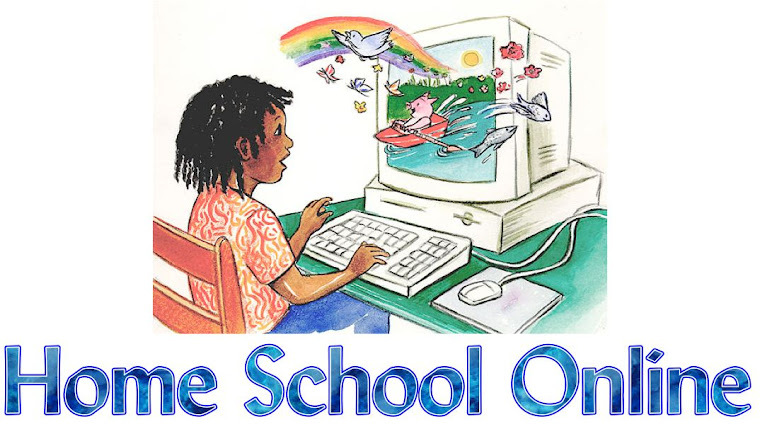 Home School Online: What Role Does Government Play In Our Parenting And Homeschool? What Role Does Government Play In Our Parenting And Homeschool? A hot topic in my local homeschool community has been the "Parental Rights" movement. It is very scary when we look at the world around us and see how other countries parents have lost their rights to raise their children up according to their standards. At the heart of this movement is the belief that children should have their own rights and that their rights supercede the wishes of their parents. They believe that children should be able to make decisions for themselves and that parents responsibilities pretty much stop at providing a safe environment. Here is a VIDEO that shares the heart of the argument. I would like to hear what our community here at Time4Learning believes? I will leave you with an article that tells a scary story of two parents losing custody of their 7 year old son simply because they homeschool.